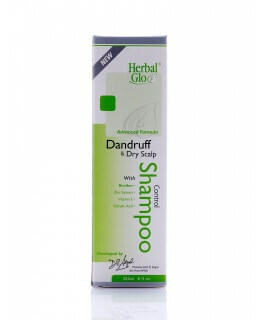 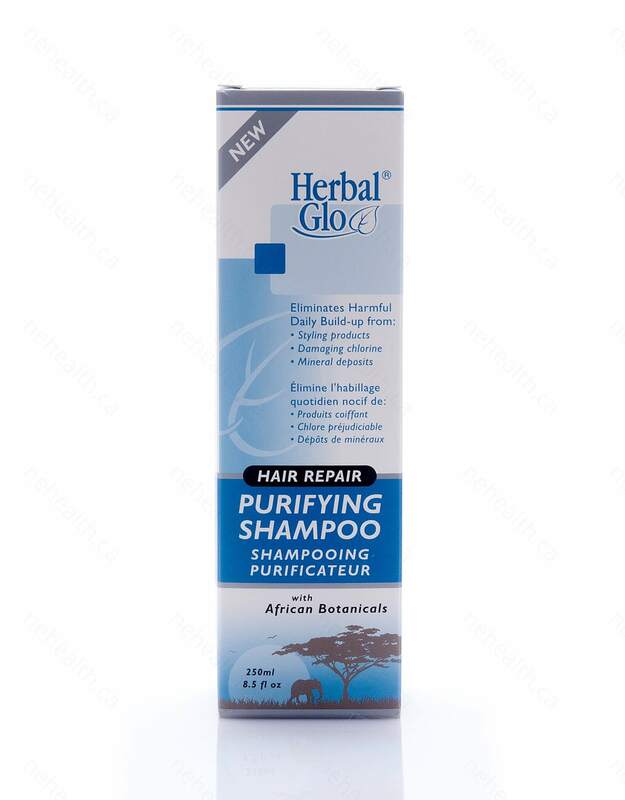 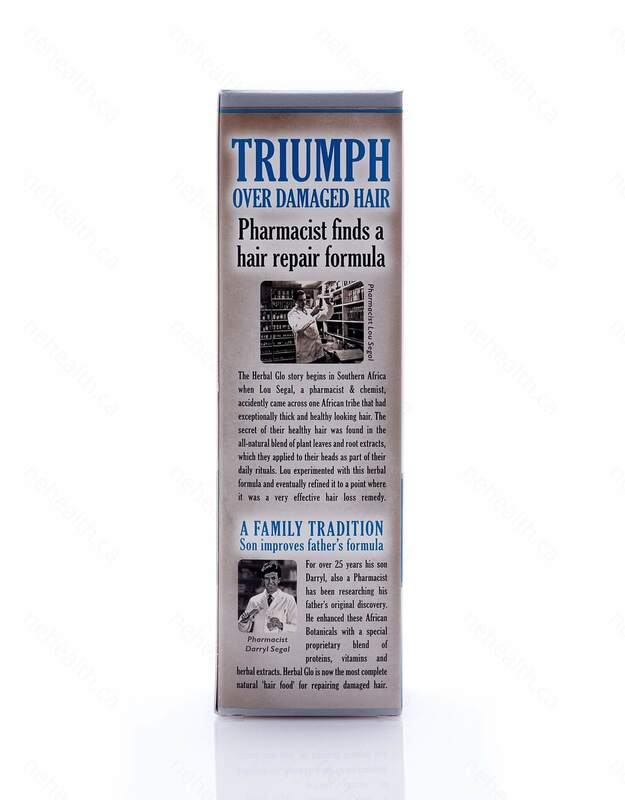 Herbal Glo African Hair Repair Purifying Shampoo is formulated with powerful botanicals that help to eliminate harmful unwanted build-up of toxins and chemicals resulting from the use of styling products, mineral deposits as well as damaging chlorine. 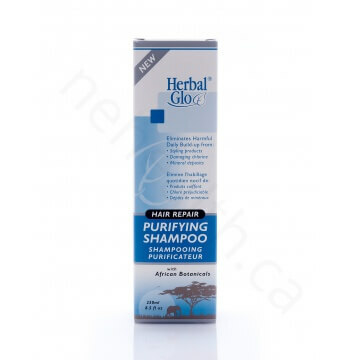 It penetrates into our hair to remove impurities, pollution and residue, leaving your hair super soft with a luxurious shine. 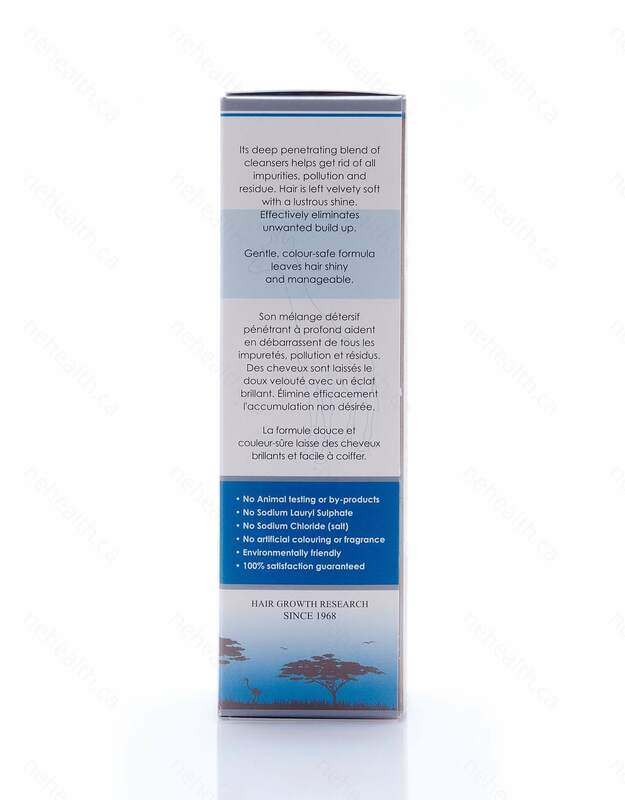 Aqua (Purified Water), Sodium C14-16 Olefin Sulfonate, Cocamidopropyl Betaine, Decyl Polyglucose, Lauryl Glucoside, Glycerin, Parfum, Citric Acid, Tetrasodium EDTA, Phenoxyethanol, Capryl Glycol, Hydrolysed Wheat Protein, Hydrolysed Soy Protein, Panthenol (Pro Vitamin B5), Tocopheryl Acetate (Vitamin E), Butyrospermum Parkii Extract (African Shea Butter), Aspalathus Linealis Extract (African Rooibos Plant), Citrus Paradisi Extract (Grapefruit Citrus Seed), Urtica Dioica Extract (Nettle Root), Matricaria Recutita Extract (Chamomile Flower), Equisetum Arvense Extract (Horsetail Leaf), Ginkgo Biloba Extract (Ginkgo Leaf), Rosmarinus Officinalis Extract (Rosemary Leaf), Symphytum Officinale (Comfrey Leaf), Arctium Majus Extract (Burdock Root), Aloe Barbadensis Extract (Aloe Vera Leaf). 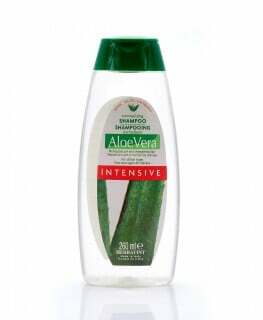 Apply to wet hair, lather and leave on for 1 or 2 minutes. 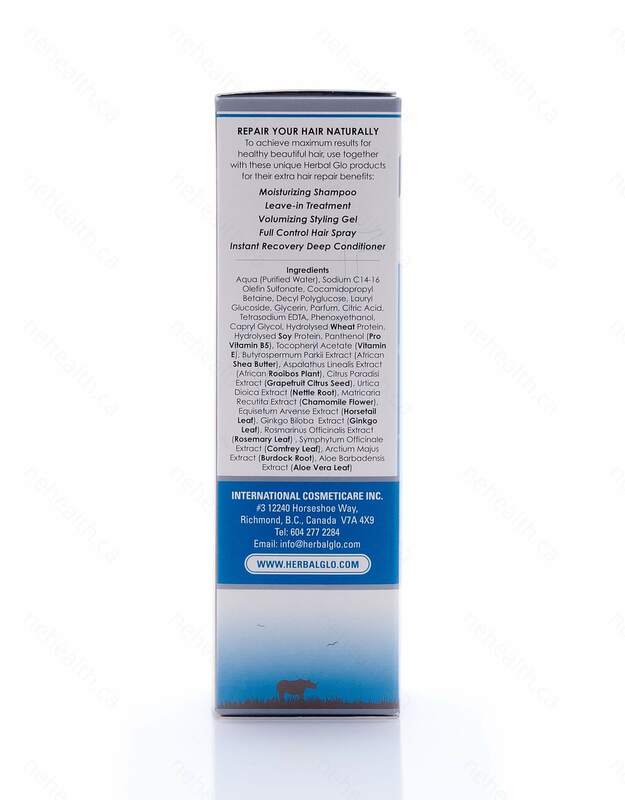 Rinse out well and repeat if necessary.